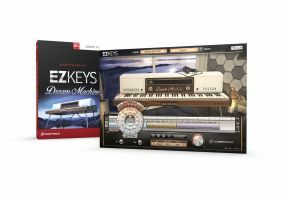 Toontrack announced the release of EZkeys Dream Machine, a new hybrid instrument tailored for modern pop, ambient soundscapes and soundtracks. In addition, Toontrack also released the Melancholic Pop EZkeys MIDI pack, the thirty-eighth individual title in the company's ever-growing collection of MIDI expansions for EZkeys, and updated the EZKeys engine to v1.2.5. 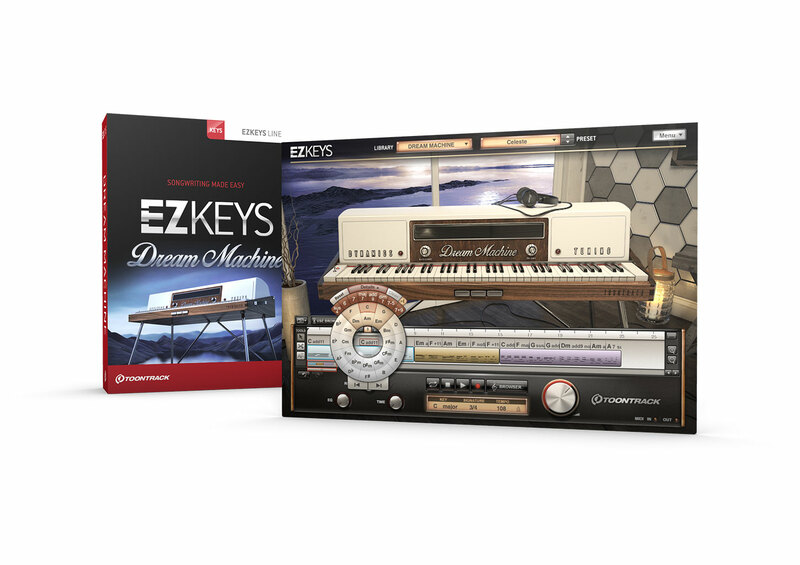 EZkeys Dream Machine (€139) is a hybrid and preset-driven instrument designed for use in modern pop, ambient soundscapes and soundtracks. It's centered around two main components from opposite ends of the audio spectrum: a Rhodes Mark 7 electric piano as well as an undisputed cornerstone in the melodic percussion family, the celeste. Both main instruments can be used individually, but together they form unique sonic texture unlike anything ever heard. In addition to these two instruments, a marimba and a xylophone are utilized in the background of several of the many included presets to paint even richer timbres of sound. Perfect for modern pop, ambient soundscapes and soundtracks. Two main instruments: a Rhodes Mark 7 and a celeste (to be used individually or together in preset combinations). Includes sounds from a marimba and a xylophone (used in preset combinations). A comprehensive collection of mix-ready presets, offering creative instrument blends of never-before-heard hybrids of sounds. Uncompromising dynamic response for great playability. In music, there's something about melancholy that strikes a chord. Some songs leave unquestionable footprints, cling to you and make emotional dents that can't be denied or easily erased. Somehow, there's an illogicality in the fact that melancholy in music is as uplifting as it is brooding with sadness. It emotes, provokes and uplifts, just like art is supposed to. This EZkeys MIDI pack takes on a broad inspiration base in all walks of tempo and style when it comes to pop music of the last few decades. We're exploring those hooks, melodies, harmonies and progressions that all have that undeniable melancholic twist. Think The Cure, U2, Coldplay, R.E.M., OneRepublic and Keane and you'll hear it. Piano MIDI inspired by melancholic pop songs of the last few decades. Performed by professional session player. 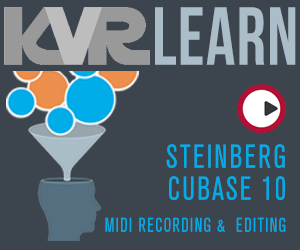 4/4 and 6/8 in straight feel with tempos ranging from 68 BPM to 126 BPM. Intro, verse, pre-chorus, chorus and bridge sections. EZkeys is now compatible with GarageBand on macOS High Sierra. The Windows standalone should no longer have tiny windows on high-DPI screens. In demo mode when loading certain library presets, wrong samples got loaded. Opening a Pro Tools project containing EZkeys would sometimes cause not all sounds to load for certain keys. If the tempo in Pro Tools is specified for a note length other than a quarter note, EZkeys (with Follow Host on) will now show/use the correct tempo (recalculated to quarter notes per minute). It should no longer hang when playing certain MIDI. Fixed a crash and some other bugs in Randomize Chords. In standalone, it was not possible to open projects saved from the plug-in in a DAW, and vice versa. Chord inversion was not recalled when a DAW project was loaded. Loop area wasn't saved in projects. Wrong tempo was shown if you loaded a project in standalone. The tooltip saying how many megabytes are loaded (over the loading bar and the word "Library") was sometimes not accessible when loading had finished and sometimes showed a too small number. Fixed a case where keys would stay pressed graphically even though they were no longer playing. The chord display was sometimes not cleared when playback stopped in some hosts. On some macOS versions it was not possible to drag and drop MIDI from certain programs/plug-ins to EZkeys. It is no longer possible (in the 64-bit Mac version) to quit the standalone or to get a quit dialog when a modal dialog is already open. Updated network and audio device support.